Only a select few of us are lucky enough to boast ownership of a Bentley, which is all the more reason to give it the ultimate protection with one of our high quality Bentley trackers. 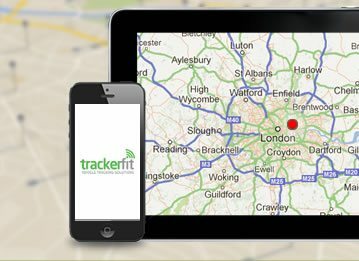 We at Tracker Fit provide and install the latest tracking devices that are perfectly suited to your vehicle. They are designed to detect illegal movement of your car using advanced motion sensors. From the moment you report the theft, a dedicated Secure Control Centre tracks your stolen vehicle and liaises directly with the police until your beloved Bentley is reclaimed. These are some of our best devices for Bentley vehicles from top vehicle-tracking experts, Cobratrak. All are equipped with top motion-sensor technology, international GSM coverage, battery back-up and a three-year warranty and recognition from major insurers, which is why they are well known for producing high quality Bentley trackers. The cheapest of this selection is by no means the most inferior. This Thatcham ‘CAT 6’ accredited tracker boasts expert motion sensing and tow-away detection, a tamper alert system and GPS tracking that’s accurate to within ten miles. It also provides a history of the theft to quicken the recovery time, should the worst happen to your Bentley. The automatic system health check also makes your money go even further with this model. This sleek device is identical to the design above, but also includes geofencing alerts and an international roaming SIM card. Geofencing means you are directly alerted when your Bentley crosses certain geographical boundaries, which aids your awareness of the theft and the police recovery of your car. 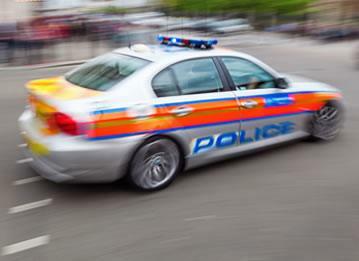 This transferable tracker also lets you see your vehicle from your own computer or smartphone, and is monitored 24/7 by Cobra Secure Control Centre for added protection. The CobraTrak ADR tracker includes all the benefits of the cheaper models, but differs from its contemporaries by the addition of Automatic Driver Recognition (ADR). You take this small ADR card with you whenever you drive. Slip the card in your pocket and the system automatically arms itself as soon as you get out of your Bentley. 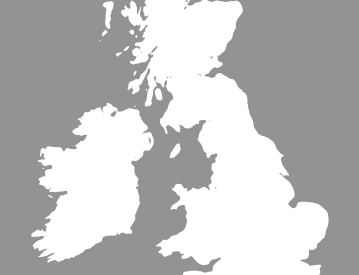 Cobra's Secure Operating Centre, which also has operational support in Europe, is informed instantly if the vehicle is moved without the ADR card present. With this tracker, there’s no need to worry if the thief steals your car keys, as long as you have your ADR card. Again, this ‘CAT 5’ device has all the pros of the above trackers with a few added gems. This tracker also has the highest level of insurance accreditation available, which is worth considering when choosing your Cobratrak tracker. Its use of a remote engine immobilisation and protection against key theft also greatly enhances the security of your Bentley. This is Tracker Fit’s most innovative and advanced tracker that features all the technology and gadgetry stated before. Available with this device is a specialised web app that projects a real-time vehicle location. Transport Mode and Garage Mode also help stop incorrect alerts being sent when you’re holidaying in your Bentley or perhaps having it serviced. Luxury cars are principal prey for car thieves. 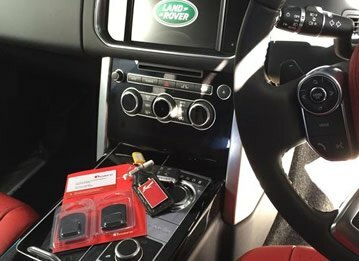 Tracker Fit not only supply and fit a discount tracker by Thatcham Approved installers to provide you with maximum security, but also offers you the peace of mind that your Bentley can be quickly found, day or night, should a robbery occur. 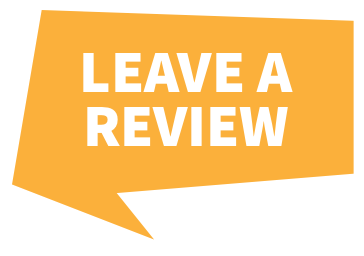 For more information on Bentley trackers and our installation service then feel free to call us today on 0800 096 3092.